Members of Candler Park Conservancy's board serve on a volunteer basis. 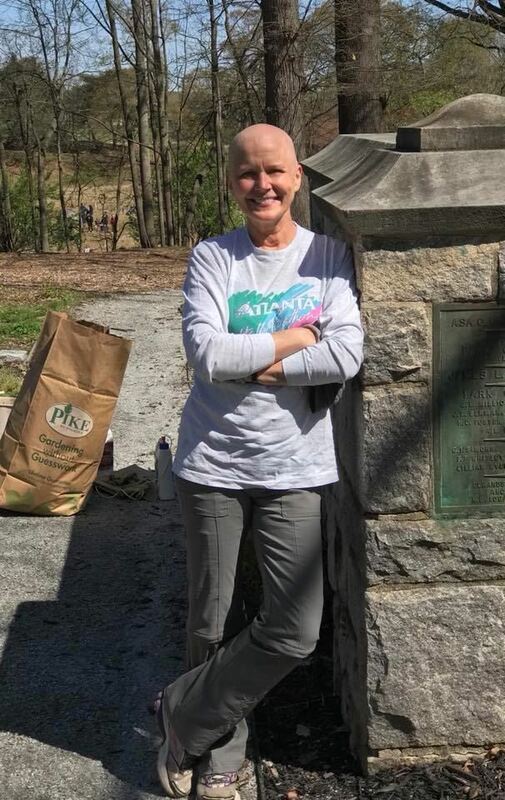 Our board members share a passion for preserving and improving Candler Park, but come from a variety of backgrounds and neighborhoods and bring diverse skills, perspectives and experiences to benefit the Conservancy. Board members are appointed for terms of two years and typically meet on at least a bi-monthly basis. As part of our effort to promote open, democratic decision-making, meetings of our board are open to our members and the public and we make our board minutes and bylaws available. Please feel free to contact us if you have questions or want to provide input or feedback for consideration by our board.